Happy Friday! I hope you're all having a beautiful week, and that you have a fun Easter weekend planned. Today I am thrilled to share a new post in the Badass Women series featuring my lovely friend Valerie. 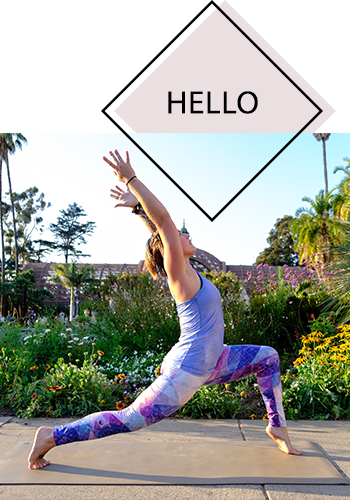 Today I'm honored to share a Q and A post featuring my friend and fellow yogini, Cassandra. Do you guys have Instagram? I'd love to invite you to participate in a yoga challenge I'm helping host this week. I spent the first week of January visiting Maui! I'm curious: where do you buy lingerie?